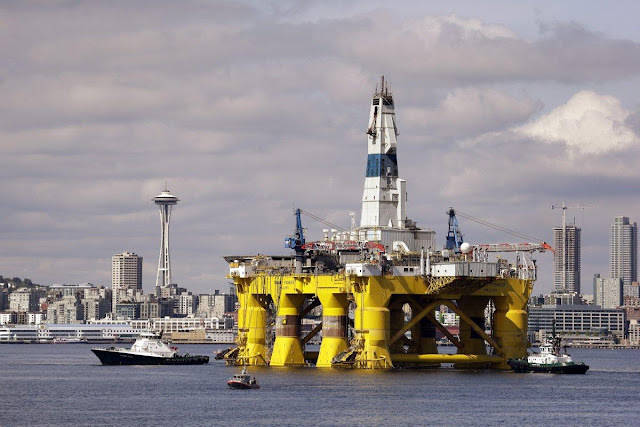 The White House on Tuesday designated the bulk of U.S.-owned waters in the Arctic Ocean and certain areas in the Atlantic Ocean as indefinitely off limits to future oil and gas leasing. The announcement by the White House late in the afternoon was coordinated with similar steps being taken by Canadian Prime Minister Justin Trudeau to shield large areas of that nation’s Arctic waters from drilling. Neither measure affects leases already held by oil and gas companies and drilling activity in state waters. “These actions, and Canada’s parallel actions, protect a sensitive and unique ecosystem that is unlike any other region on earth,” the White House said in a statement. “They reflect the scientific assessment that, even with the high safety standards that both our countries have put in place, the risks of an oil spill in this region are significant and our ability to clean up from a spill in the region’s harsh conditions is limited. U.S. and Canadian officials have negotiated for months to reach a joint understanding on how to manage adjacent areas in the ocean in an effort to make the new protections as sweeping and politically durable as possible. Meanwhile, advocacy groups lobbied Obama to ban oil and gas leasing in the Arctic entirely. The underwater canyons protected by the president cover nearly 4 million acres across the Atlantic continental shelf break, “running from Heezen Canyon offshore New England to Norfolk Canyon offshore the Chesapeake Bay,” according to a separate fact sheet. They are widely recognized as major biodiversity hotspots that are critical to fisheries. The canyons provide deep water corals used by a wide array of fish. The area also provides habitat “for . . . deepwater corals, deep diving beaked whales, commercially valuable fishes, and significant numbers of habitat-forming soft and hard corals, sponges, and crabs,” the White House said. 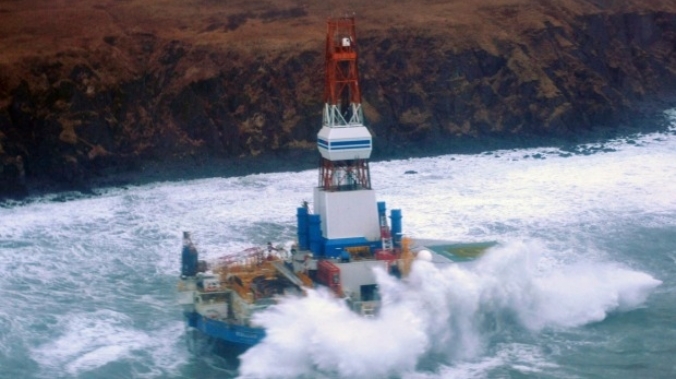 The Obama administration eventually closed the Atlantic to drilling for five years. 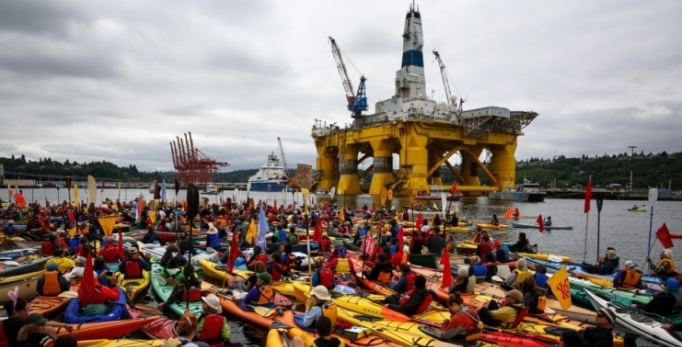 Responses to " U.S. And Canada Ban Oil drilling in large areas of Atlantic and Arctic oceans"